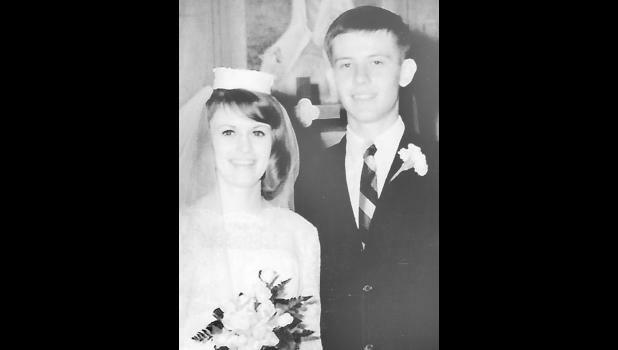 Hal and Joyce (McAlexander) Cochren of Holton will celebrate their 50th wedding anniversary on Friday, June 1. They were married on June 1, 1968, at Mayetta Christian Church. Joyce and Hal have two daughters, Kristine Kimmi and her husband, Tony, of Manhattan, and Karen Fletcher and her husband, Doug, of Valley Center. They also have six grandchildren and three great-grandchildren. The couple will gather with family for pictures and a lunch to celebrate at a later date.